Hubei has more than 10 national key laboratories and more than 1,200 scientific research and development institutions. In 2010, they have achieved outstanding academic accomplishments with 750 provincial and ministerial level scientific and technological achievement and 28 national high-tech industrial development projects with total investment of 3.0 billion RMB Yuan. 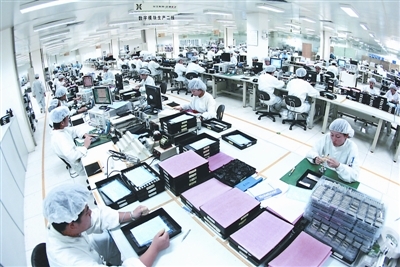 Hubei province is abundant in labour resources with 36.2 million employees. It ranks the first among all the cities in the number of college students on campus. The 3551 Talent Project of the East Lake National High-tech Innovation Demonstration Zone has an annual investment of no less than 150 million RMB yuan. There were 64 academicians and 118 persons from “One Thousand Talent Program” in Hubei province, coming out top in China. The scientific research level and production capacity in the hi-tech fields such as photo-electronic information, new-type materials, bio-engineering and new medicine, aviation, laser, digital control technology and computer software development is superior all over the country.